The Governor of Bayelsa State, Mr Seriake Dickson, said yesterday that the Peoples Democratic Party (PDP) remains cohesive, contrary to rumours that the party is divided. He called on the 12 presidential aspirants of the party to avoid disparaging utterances as they campaign ahead of the party’s national convention. A statement by the governor’s Special Adviser on Media Relations, Mr. Fidelis Soriwei, quoted Dickson as saying that it was pertinent for the presidential aspirants to avoid the use of words that could inflict injury on party cohesion and its strength as the country moves closer to the 2019 elections. The Bayelsa Governor, who was Chairman of the PDP Reconciliation Committee, noted that utterances seemingly targeted at critical organs of the party and the governors should be avoided in the interest of a repositioned PDP determined to wrest political power from the ruling party. He said there was no division within the organs of the party and its governors as all the critical stakeholders were engrossed in the moves to produce a viable presidential candidate through a credible convention acceptable to all members. 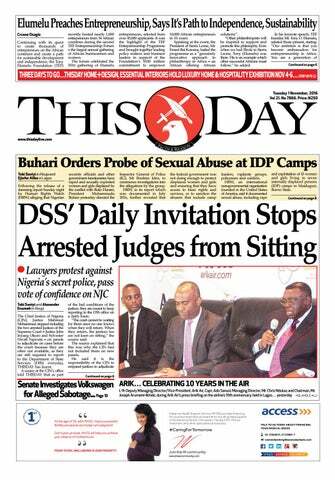 The governor said the publication in some quarters depicting division within the PDP, its organ and governors were untrue and should be totally discountenanced. According to him, the governors, the BoT, the National Working Committee were part of the committee that is saddled with the responsibility of producing a candidate for the party in a free, fair and credible process. “I wish to urge all presidential aspirants of our great party to avoid disparaging remarks that are suggestive of division among the critical organs of the party and the governors. No such division exists. “The fact is that the governors are working with the National Working and BOT of the party to midwife a credible process that will produce a strong and acceptable candidate for the PDP as we move closer to the battle ahead,” he said. 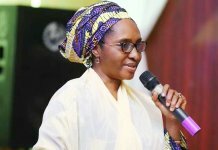 He urged aspirants with complaints to take advantage of a forum for discussions between the governors, the party and the aspirants which was created during a meeting of the governors in Abuja last week. 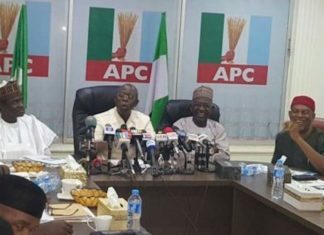 Dickson said that a similar meeting of the governors, the aspirants and the critical organs of the party was being planned for next week in Abuja. 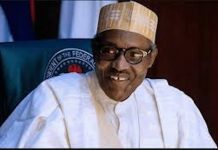 He urged aspirants with complaints on issue to take advantage of a forum for discussions between the governors, the party and the aspirants which was created during a meeting of the governors in Abuja last week. 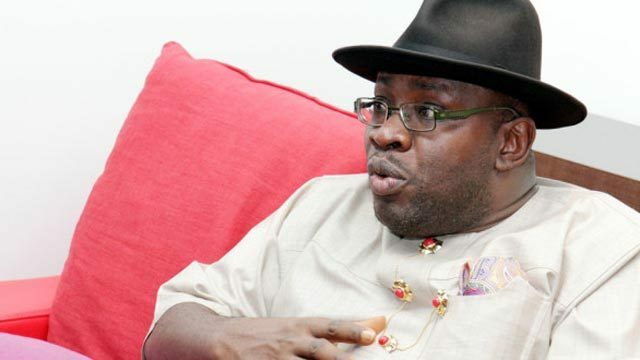 The Bayelsa governor said that a similar meeting of the governors, the aspirants and the critical organs of the party was being planned for next week in Abuja.